"Thank you, a very smart and gracious gesture!" President Donald Trump wrote in a tweet Saturday evening. SEOUL, South Korea — President Donald Trump thanked North Korea for saying on Saturday that it would dismantle its nuclear test site between May 23 and 25, in a dramatic event that would set up leader Kim Jong Un's summit with Trump next month. 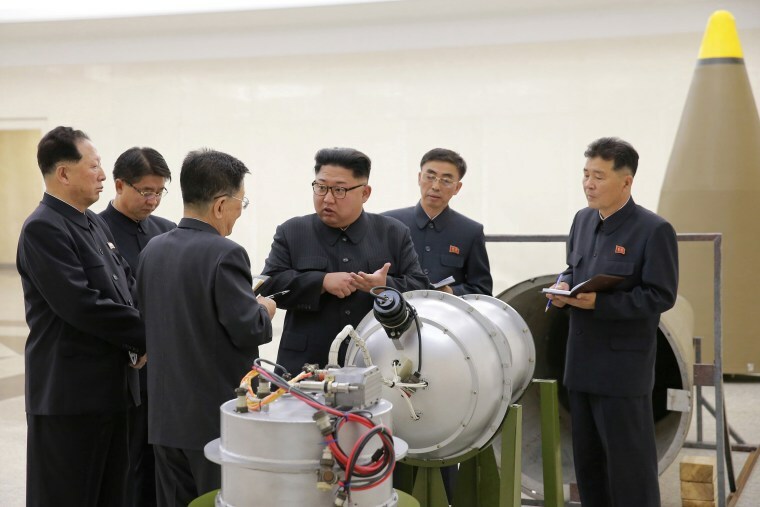 "North Korea has announced that they will dismantle Nuclear Test Site this month, ahead of the big Summit Meeting on June 12th. Thank you, a very smart and gracious gesture!" Trump wrote in a tweet Saturday evening. The North plans to invite journalists from the United States, South Korea, China, Russia and Britain to witness the dismantling process, the Foreign Ministry's statement said. "A ceremony for dismantling the nuclear test ground is now scheduled between May 23 and 25," depending on weather conditions, it said. The journalists from the five selected countries will be provided with a charter flight from Beijing to the North Korean coastal city of Wonsan, from where they will travel by train to the test site, the statement said.